Have you ever contemplated building, but couldn't quite find the right section for your dream home? 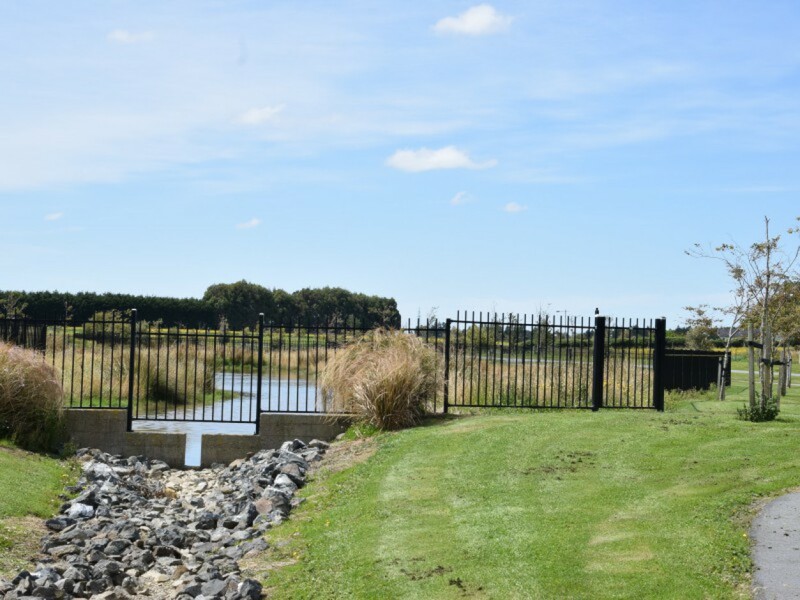 Are you looking for a property with a country aspect and plenty of room to move? 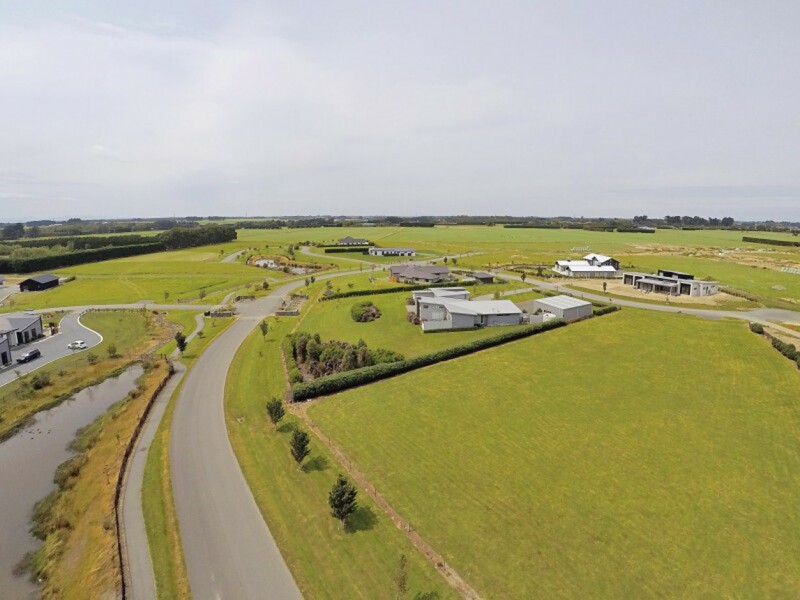 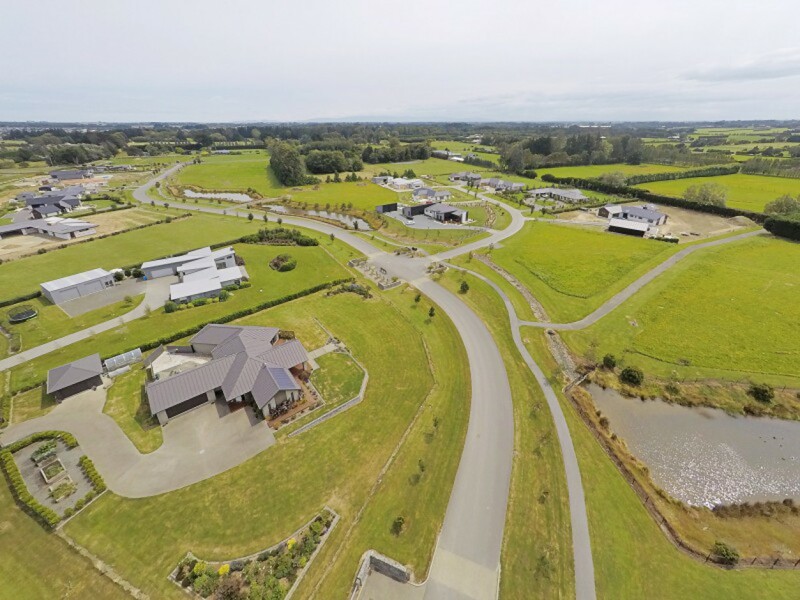 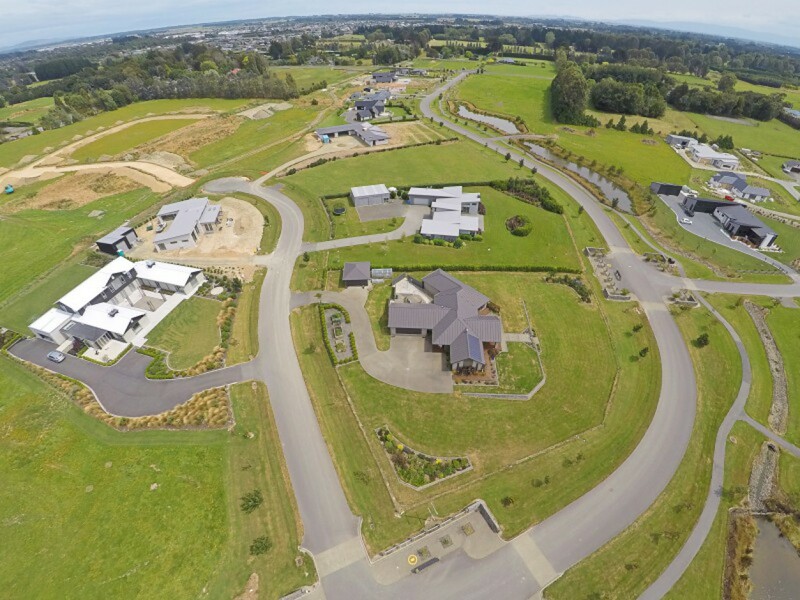 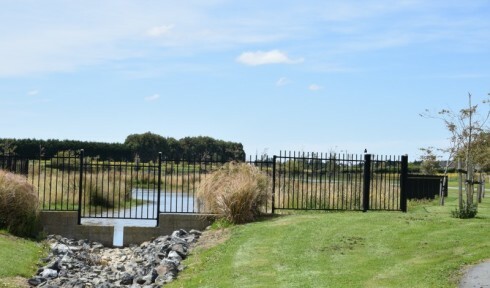 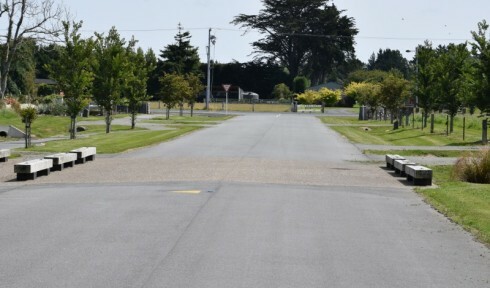 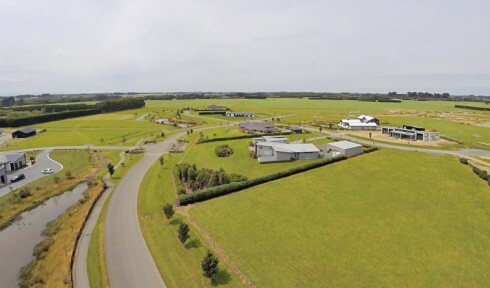 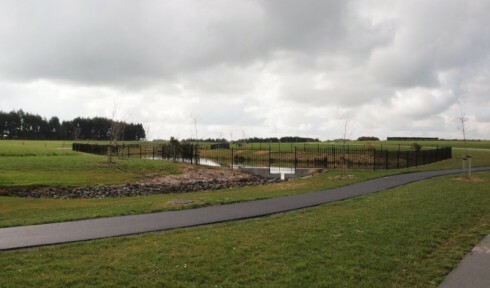 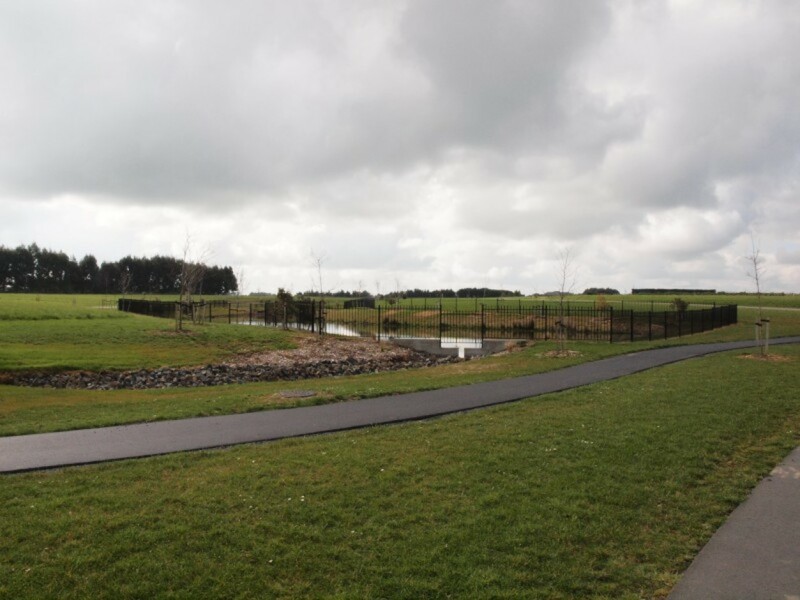 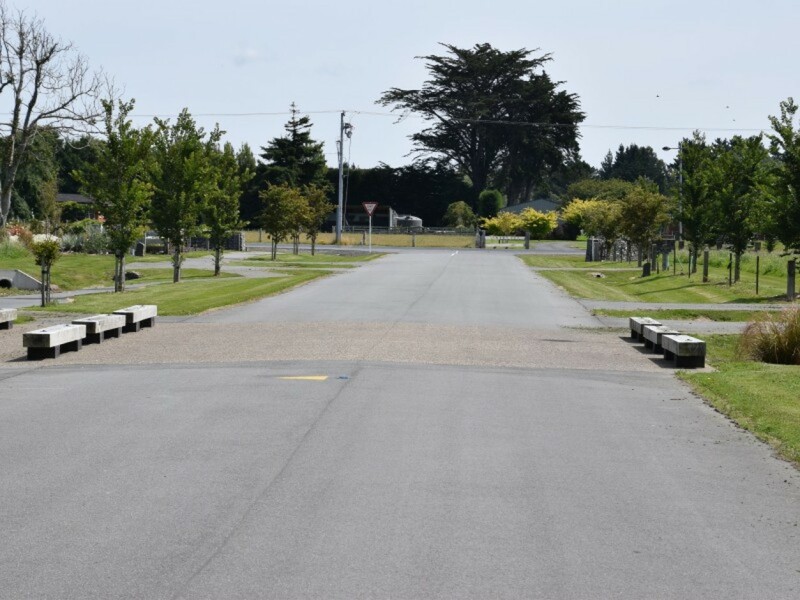 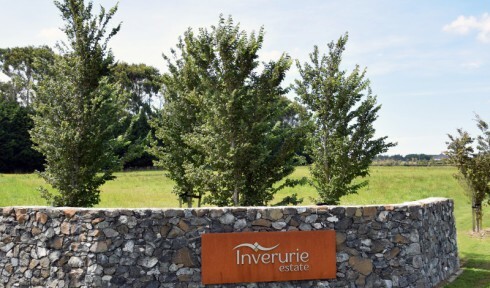 Inverurie Estate, considered the gateway to another world and located on Invercargill's northern boundary could be well worth your inspection. 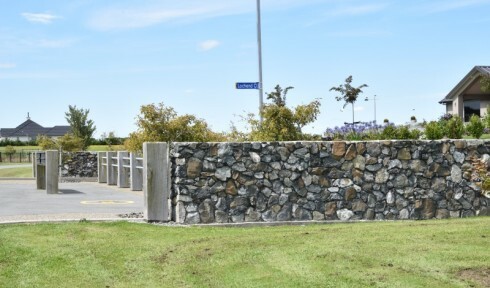 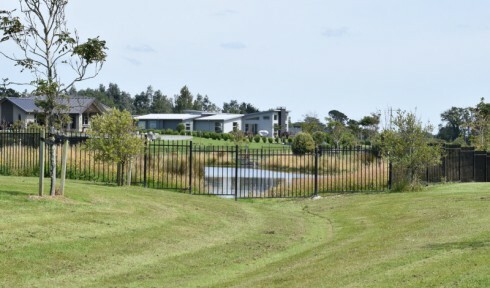 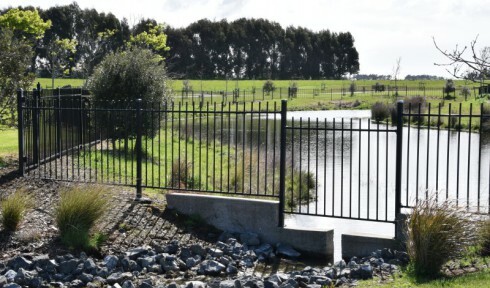 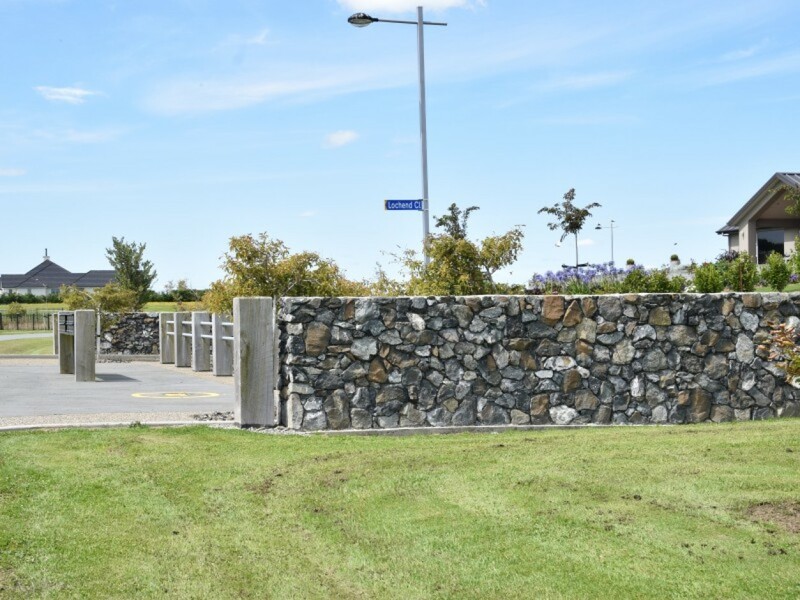 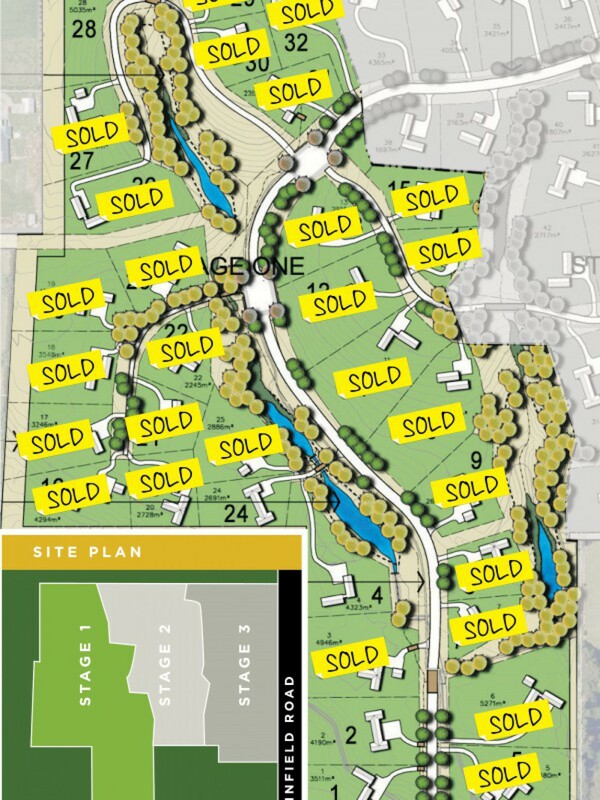 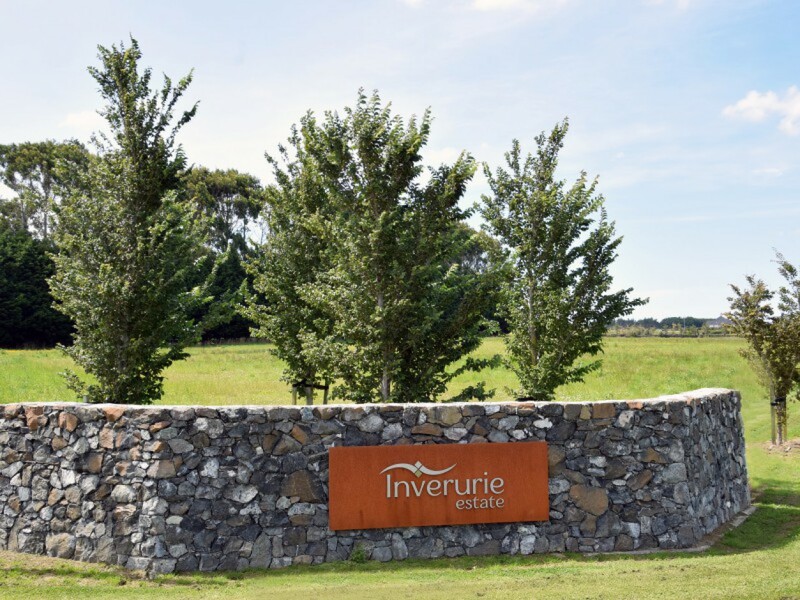 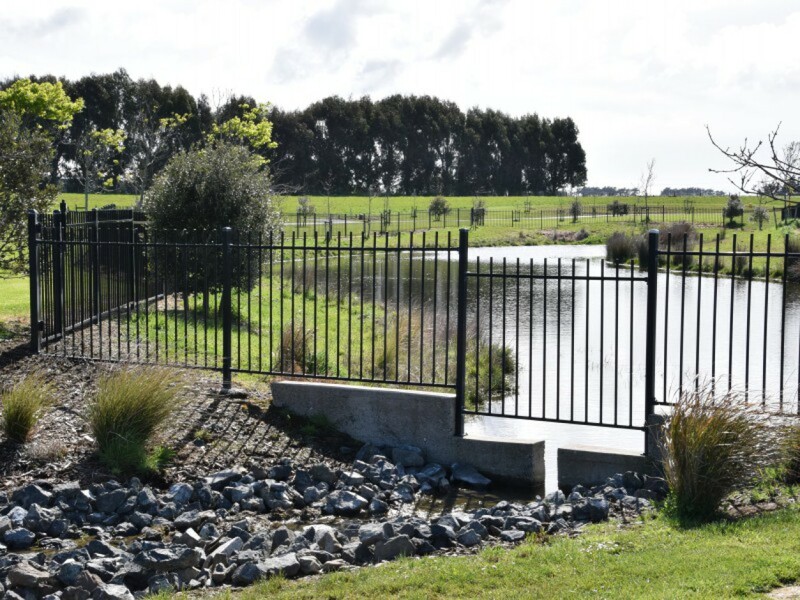 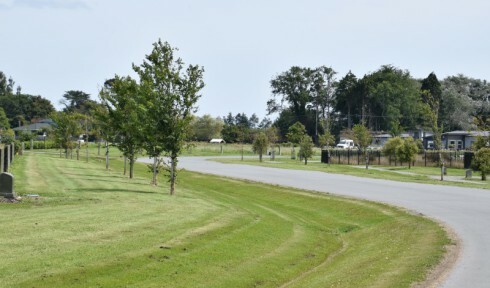 With it's park-like setting of dry-stone walls, post and rail fencing with rolling landscape, exotic woodlands and native plantings around ponds, Inverurie has been designed to age with dignity into a rural hamlet of distinction. 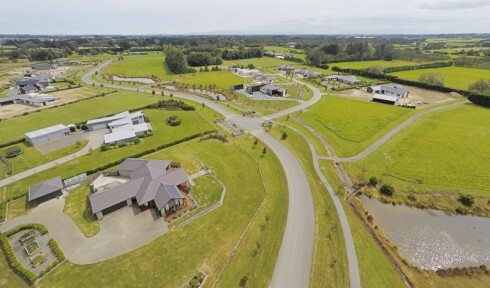 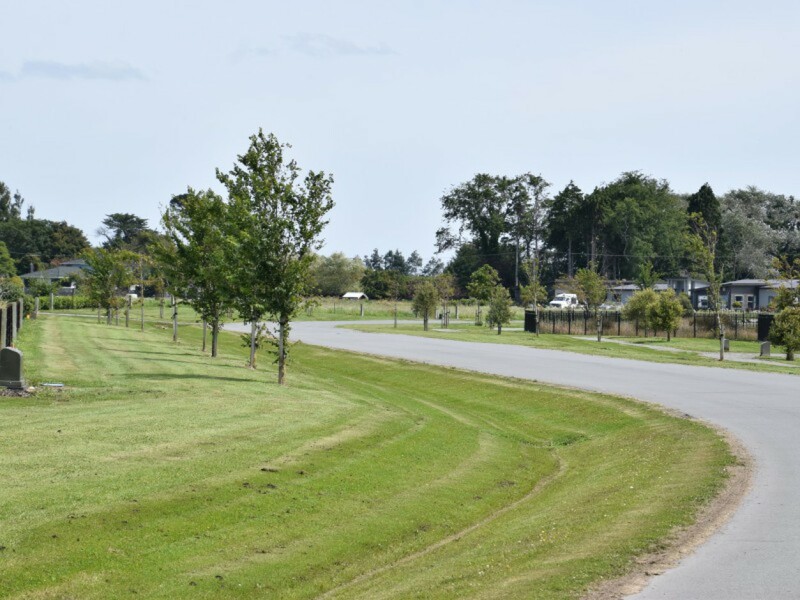 Curved roading follows the natural contours of the Estate, which together with a network of woodland footpaths, rolling landscape and fenced ponds, give an essence of connection to the land. In keeping with their vision of an earlier time, the developers have invoked the simplest design controls, solely to ensure continuity of colour and form. 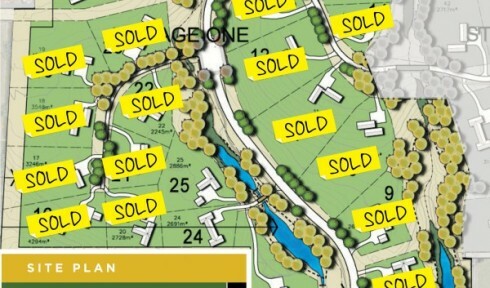 The fully serviced sections range from a generous 1392m2 to a vast 5035m2 with prices starting at $230,000. 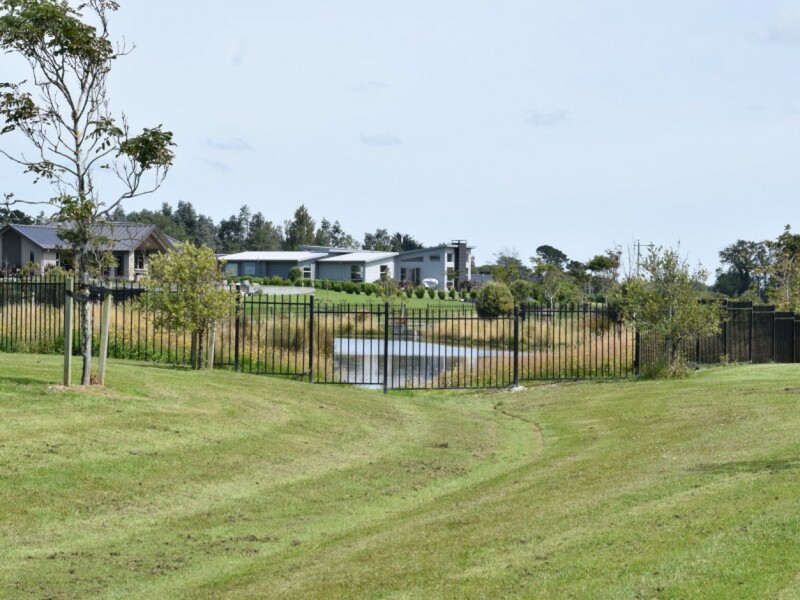 Each offers a building platform that maximises surrounding views and natural sunlight. 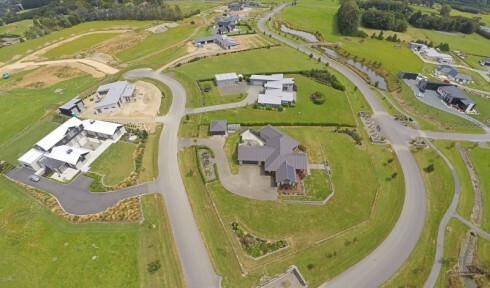 Lay your claim to rustic elegance in a classic country estate today. Contact Gus Johnston 0275 545 730 for further information.